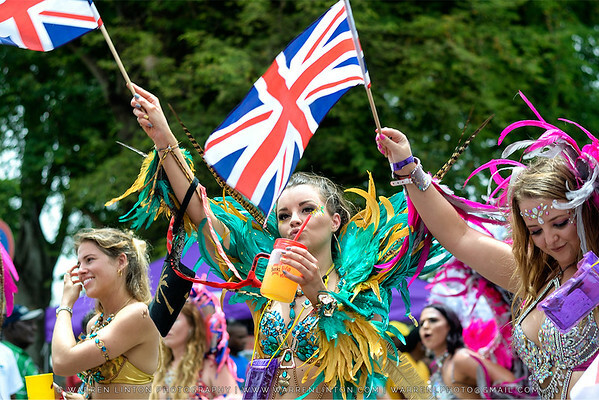 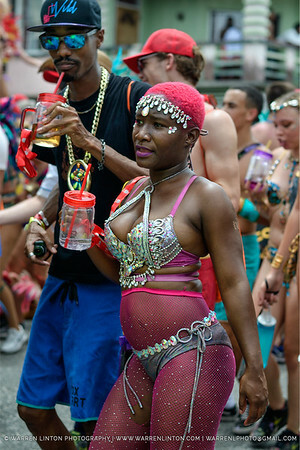 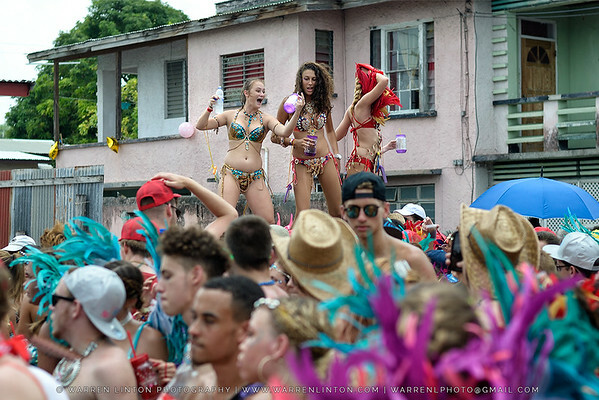 THE street party of Barbados! 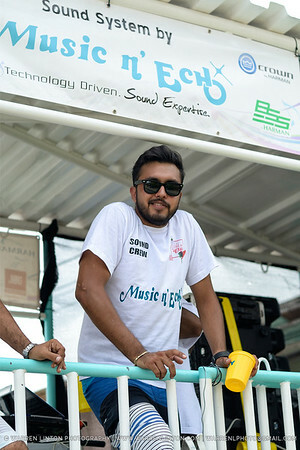 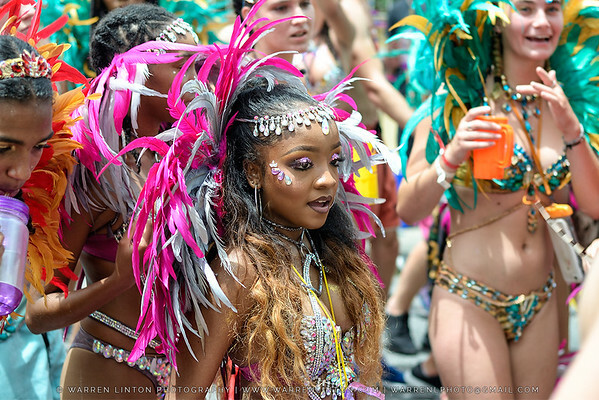 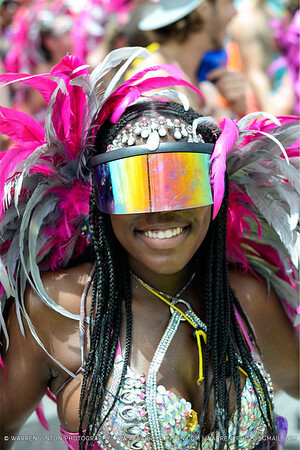 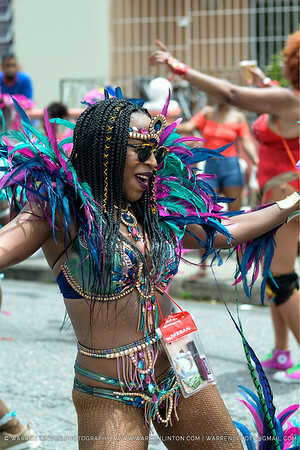 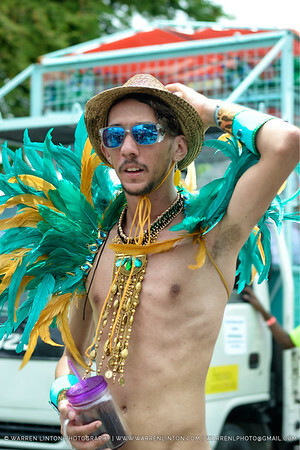 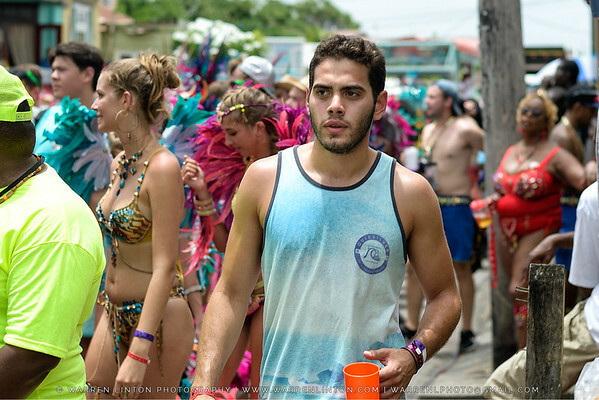 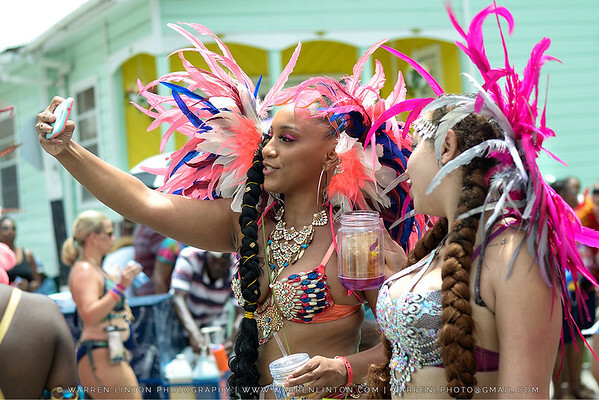 Photography of the faces and feelings of Kadooment 2018. 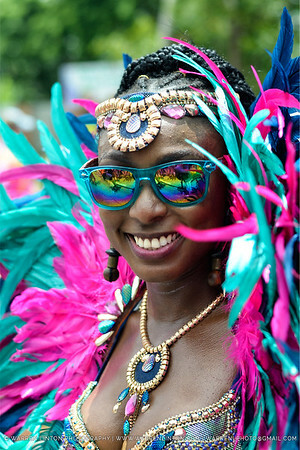 All images shot using natural light and a 50mm lens.